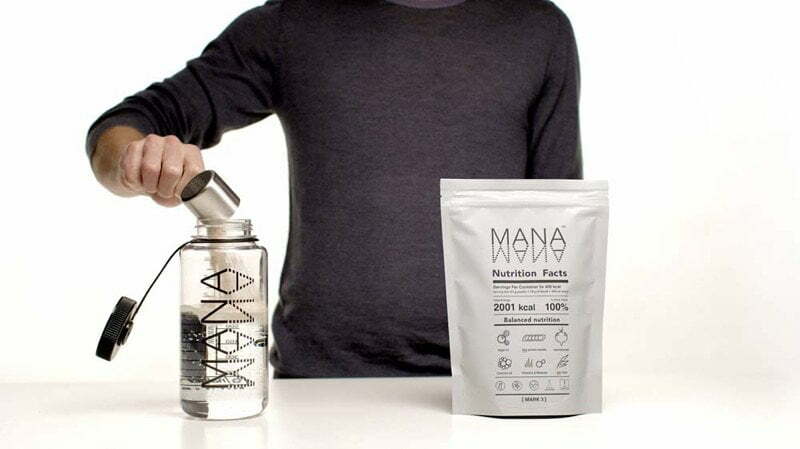 I’m reviewing Mana Mark 4. a ready to drink complete food beverage with a super neutral flavor. Besides the usual taste and texture break down I’m also showing how I implemented into some of my favorite meal preps. Neutral RTD’s are the best, IMHO. You can add anything you like and it’ll taste accordingly. 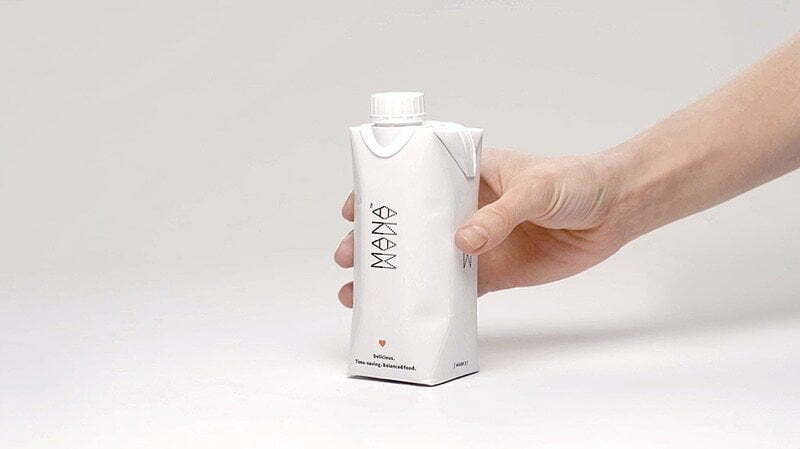 With Mana, this is the exact case and for that, I really like this product. You can see it as a versatile starting base of any quick meal during the day. 👉Online soon: Mana Mark5 powder Product review.